Project Nurture in Portland Business Journal! 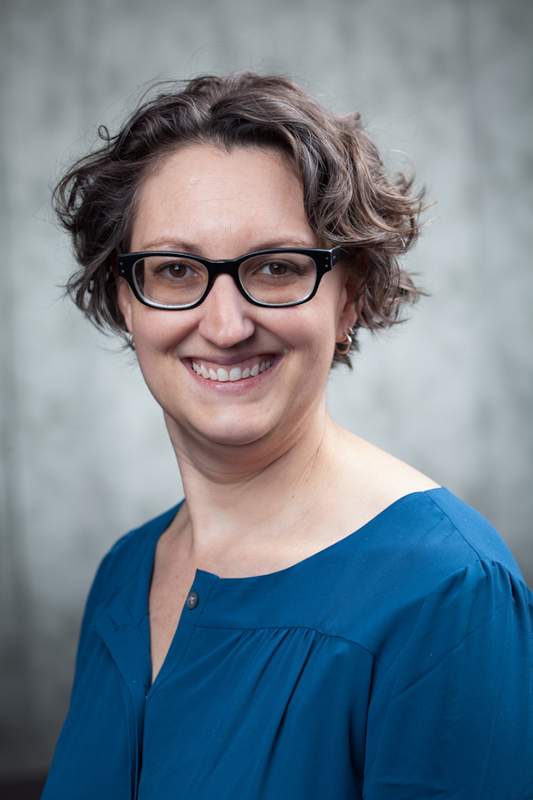 CODA’s Deputy Director Alison Noice recently talked to healthcare writer Elizabeth Hayes at Portland Business Journal about the agency’s role in Project Nurture. This program, a partnership with OHSU and Health Share of Oregon serves pregnant women who are receiving medication-assisted treatment for opioid dependence. The article gives an good overview of this terrific program.